Keeping the positive energy rolling we're headed into the great state of Utah. We're keeping a leg up on the DC40 Prayer initative and we're sending out light and love to the people of Utah. 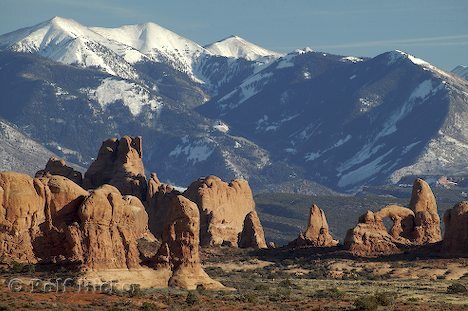 If you'd like to tell us some of your memories, thoughts or opinions about Utah. Visit our Facebook Group called "What Makes Your State Great". Here's we're putting together facts, thoughts and energy for each state as the prayer initiative lays it's self proclaimed siege to our nation. My facts come from the website 50states.com. Thoughts, suggestions, prayers and comments welcome. Completion of the world's first transcontinental railroad was celebrated at Promontory where the Central Pacific and Union Pacific Railroads met on May 10, 1869. It is now known as Golden Spike National Historic Site. The Great Salt Lake covers 2,100 square miles, with an average depth of 13 feet. The deepest point is 34 feet. 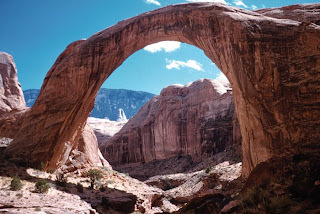 Rainbow Bridge, Nature's abstract sculpture carved of solid sandstone, is the world's largest natural-rock span. It stands 278 feet wide and 309 feet high. 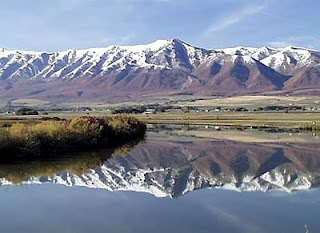 The Wasatch mountain range is named after a Ute Indian name meaning "mountain pass" or "low place in a high mountain". The name Utah comes from the Native American Ute tribe and means people of the mountains. A good resource for the history of the native people of Utah can be found here. From the Fremont people the Anasazi to the Uti people, each group brought their own traditions and beliefs into the culture. 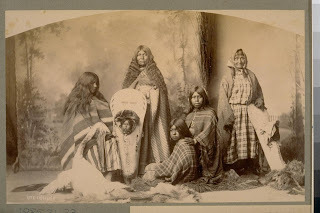 Utah was born of a Native or a Pagan Culture. It wasn't until the 1800's that Christianity in the form of Mormon was introduced into this state with the arrival of Brigham Young. I'd like to share the following videos with you. First this one is called The Anasazi Death Song. Next I'd like to share some of the Ute music. This is the Ute Bear Dance Song. This is the Ute Sun Dance Song. Each state in our union has a colorful and vibrant history. Each of the people individual and honorable. Our nation was founded on deeds that were not always so honorable. We need to look at this history and learn that we cannot take from a people what is their own right granted by their own creator. We cannot let the majority rule over the minority. We must support the rights of each to be an individual and enjoy the freedom of life, liberty and the pursuit of happiness. Included in this is the right to worship our own creator as we see fit. Sending protection blessings out to Utah and to Columbia, who for me, represents freedom of religion.